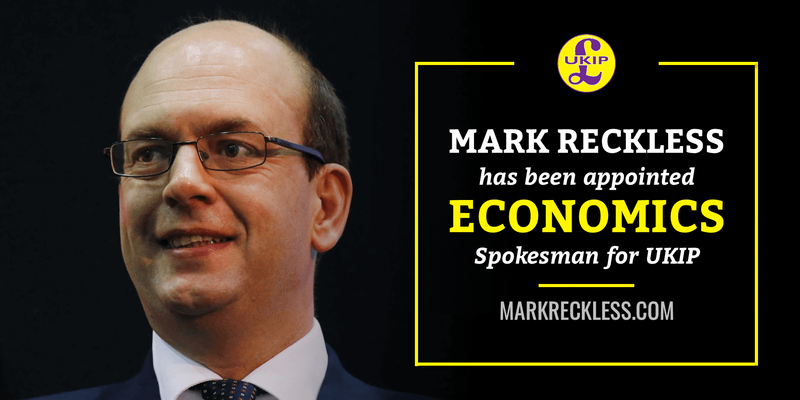 UKIP has today completed a mini reshuffle, with Mark Reckless being confirmed as the Party’s Economic Spokesman. The former MP was a City Economist, and his past publications include ‘The Euro: Bad for Business’, ‘The Drivers of Regulation’ and Euromoney ‘Guide to the London financial markets’. 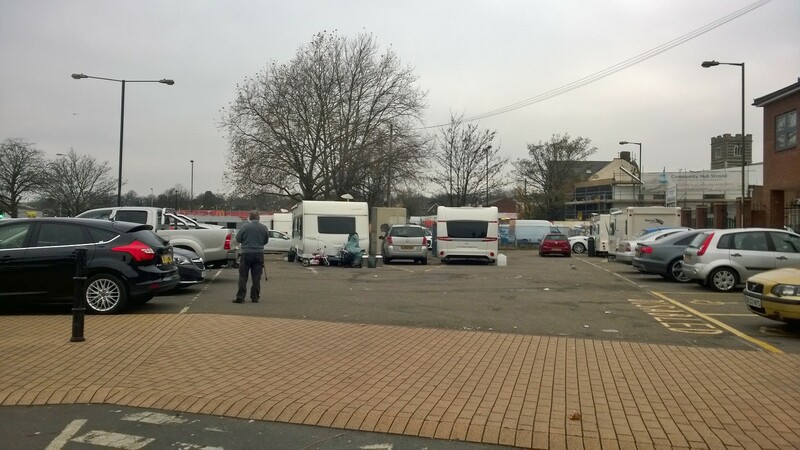 UKIP Leader Nigel Farage said, “This brings real world experience into our top team. Mark is an expert in his field and will be able to explain how the UK economy will benefit from EU exit. “His appointment shows how the UKIP story has many more chapters to run”. Marks priorities in his new role are set out below. As UKIP’s economy spokesman I will make the non-socialist economic case against this Conservative government and put forward a better alternative. Today’s employment data show the jobs market has been up and down in the past few months. But for the past five years there has been one major and consistent trend. The number of hours worked in the UK economy has greatly increased, but the output for each hour worked has barely changed. It is that stagnant productivity that needs to change. Productivity growth of over 2% per year used to be the norm, but under Cameron and Osborne it has been near zero. Deregulation. Not ‘better regulation’ or bureaucratic tweaks to add yet more complexity, but lifting the heavy and cumulative burden the state puts on business and enterprise. Taxes should also be simpler as well as lower. To set enterprise free we need to leave the European Union. We also need a government that backs markets, competition and enterprise, not big business corporatism. Banking and capital markets that work. Eight years after interbank markets froze in August 2007 we still haven’t dealt with the problems. Interest rates still at 0.5% and a quarter of government debt is owned by the government itself through the Bank of England. This means savers are not rewarded and capital fails to flow to more productive firms. Hence productivity still stagnates. Control immigration: an economic issue. An unlimited supply of cheap labour from overseas weighs on productivity. We need instead to train and invest in our own workforce to improve skills and productivity and hence wages. We also have to deal with our current deficit, at 6% the joint highest in the OECD. This means tackling not only our trade performance, but an investment balance skewed by printing too much money, and runaway ‘transfer’ payments e.g. overseas aid, EU contributions and migrant worker remittances. 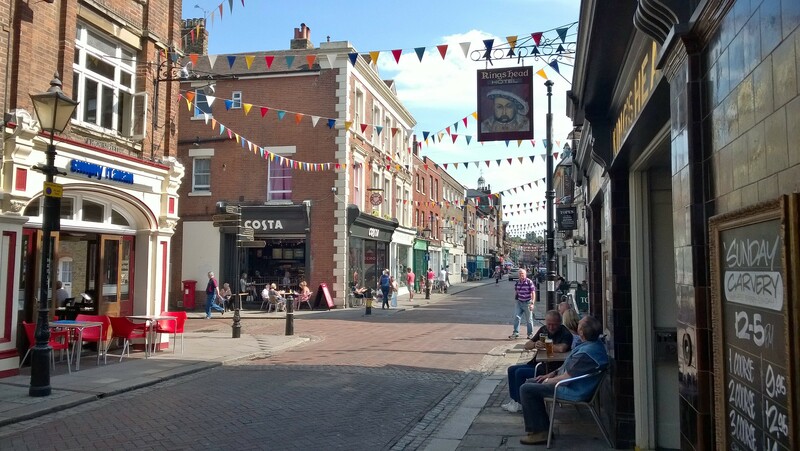 Mark Reckless MP is calling for small shops in Rochester and Strood to enter the All Party Parliamentary Small Shops Best Small Shops Competition. Mark Reckless was recently delighted to meet Mr Stephan Williamson and inspect the small furniture items he was making from reconditioned packing pallets. 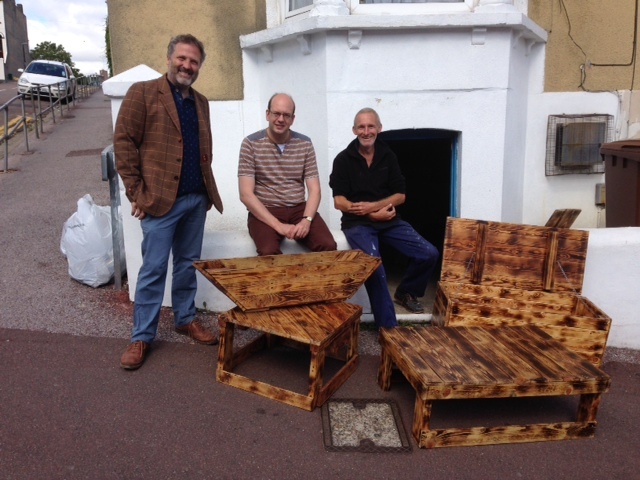 Pallets used for transporting heavy goods would otherwise be thrown away, so it is fantastic to see Stephan recycling them to make valuable items, a living for himself, and a new business in the Medway Towns. 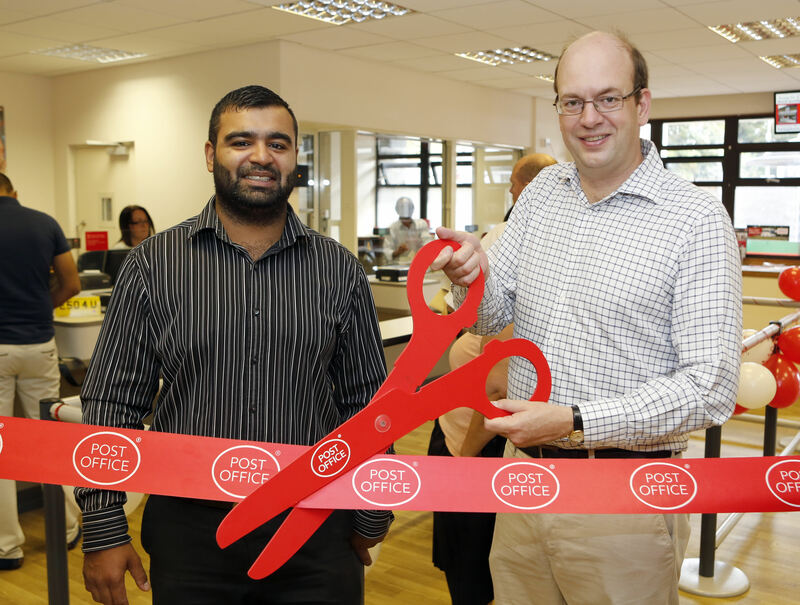 Stephan Williamson is receiving support from the enterprise allowance scheme. This provides someone who might otherwise be unemployed with an allowance of £65pw for 13 weeks followed by a reduced allowance of £33pw for a further 7 weeks. This allows the recipient to start up a business and receive support through the early stages before they begin making money. 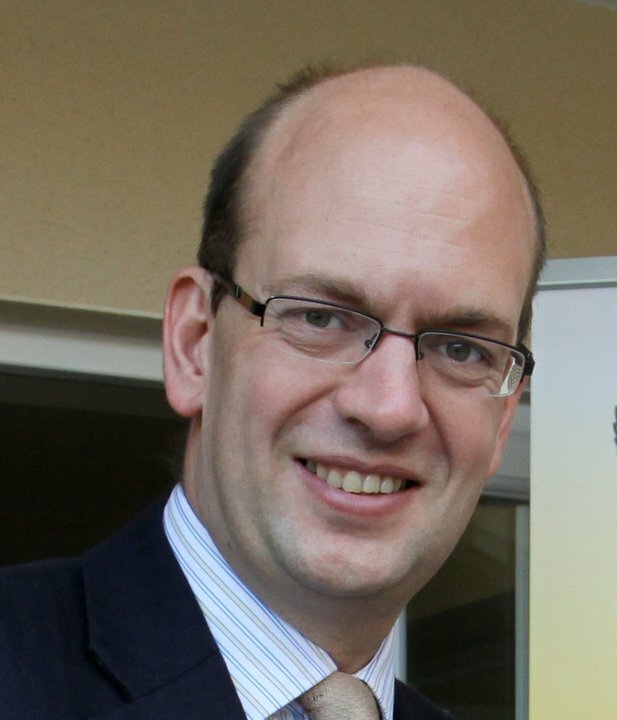 Mark Reckless, MP for Rochester and Strood, has welcomed the budget unveiled by the Chancellor of the Exchequer yesterday. “This is an inspired budget extending choice and freedom for savers and pensioners to the benefit of all. Labour say that people cannot be trusted to look after their own money. Conservatives believe that people are better than government at deciding what it best for them and their family. That is why we are liberating pension funds and ISAs so that the people who paid into them decide how best to use them, whether City vested interests like it or not. We can do this because the state single tier state pension starting from 2016 will provide most in the future with an assured income above the level for means tested benefits. I welcome the increase in the tax-free personal allowance to £10,500 which will take more out of tax entirely while also benefitting those on middle incomes. Our goal is to build a more secure future for Britain’s families, and this budget takes us another step towards it. Next year, you will pay no income tax at all on the first £10,500 of your salary. This will be a tax cut for 25.4 million people across the country – making you and your family more financially secure. We’re helping 1.5 million savers by abolishing the 10p starting rate on income from savings, and allowing them tax-free savings income of up to £5,000. 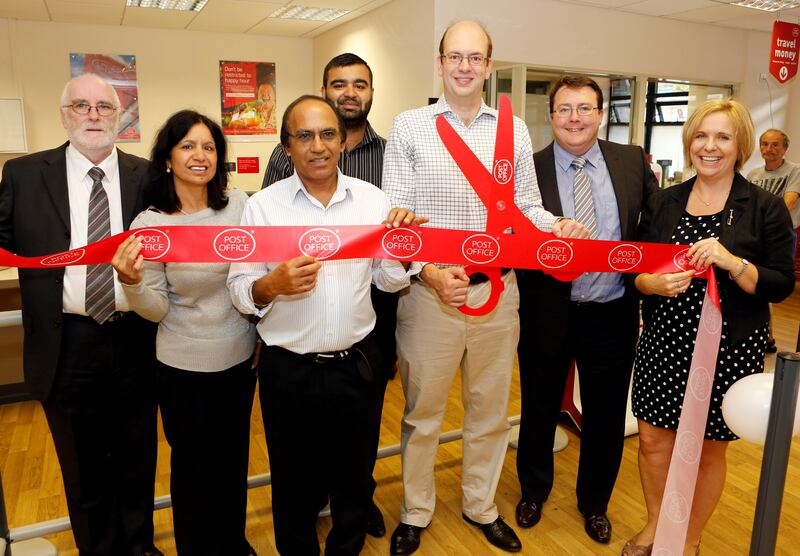 This will mean a more secure future for savers and their families. We are helping you save for a home, for retirement or for your family’s future. We are reforming cash ISAs and stocks & shares ISAs into a single New ISA so that you can choose to save as you want, and we are raising the annual limit to £15,000. We are supporting parents in work by increasing the Tax Free Childcare cap to £10,000 – meaning you could get up to £2,000 for childcare costs every year for each child. We are helping you save for your children’s future, by increasing the amount of money that can be put into children’s saving schemes. We’re helping to ensure you enjoy security and peace of mind in retirement, with the most far-reaching reform to the defined contribution pension tax system since 1921 – including removing all remaining tax restrictions on how pensioners access their defined contribution pension pots (from April 2015). No longer will anyone be forced to buy an annuity, there will be no punitive 55% tax rate if you take more than your tax-free lump sum and we will ensure that everyone who retires on defined contribution pensions will be offered free, impartial, face-to-face advice on how to get the most from their options. We are setting up a new £200 million pothole fund to help commuters and local businesses. Your council can bid for money to mend the potholes in local roads. We’ve taken another penny off your pint by cutting beer duty by 1p. We’re reducing the deficit, so we deal with our debts, safeguard our economy for the long term and keep mortgage rates low. Backing business to export more, invest more, and manufacture more so that Britain is a country that can pay its way in the world. By backing business and enterprise with better infrastructure and lower taxes, we’re helping them to create more jobs – and giving more people the security of a pay packet each month. We’re capping welfare so our economy delivers for hardworking people who want to play by the rules. We’re freezing fuel duty to help hardworking people and businesses. This all means you and your family are more economically secure and can look forward to a brighter future with peace of mind.